One of the main goals of businesses today is to improve performance and services for the final customer while optimizing production costs. Within the parcel market, OCM continues to push for the highest levels of excellence and customer satisfaction, providing high-quality automation equipment and engineering. Excellence in operation, optimum parcel flow and intelligent control are aspects that must concern the entire express network. Only if each facility plays a decisive role within the sorting process is it possible to ensure high-quality service for the final customer. In order to push last-mile depot operations OCM has engineered a specific criterium that helps the operator to get the most out of their operational centers. That is the "OCM modular approach" which applies standard automated modules to turnkey solutions. OCM's standardized high-quality components are key to optimizing the logical design of operating processes. 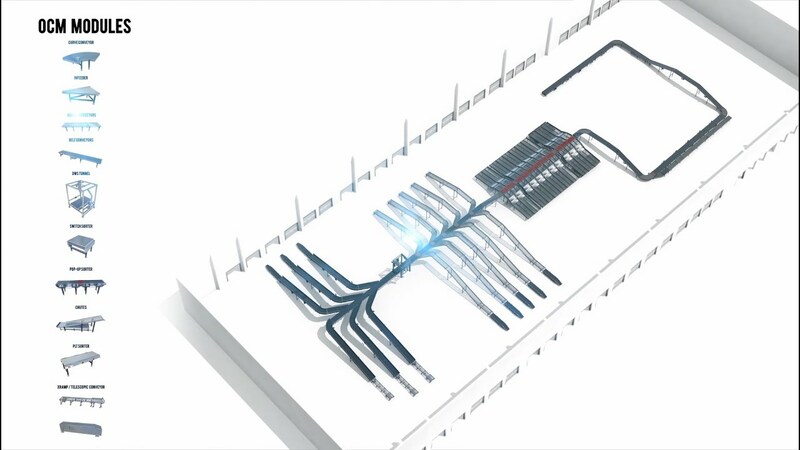 The combination of just a few elements results in highly efficient, robust and consolidated systems that offer the reliability that operators need. Flexibility and reliability. Following the objective of “more with less”, OCM's modular approach helps to boost the productivity of your facility while providing high-quality systems that benefit from an economy of scale. 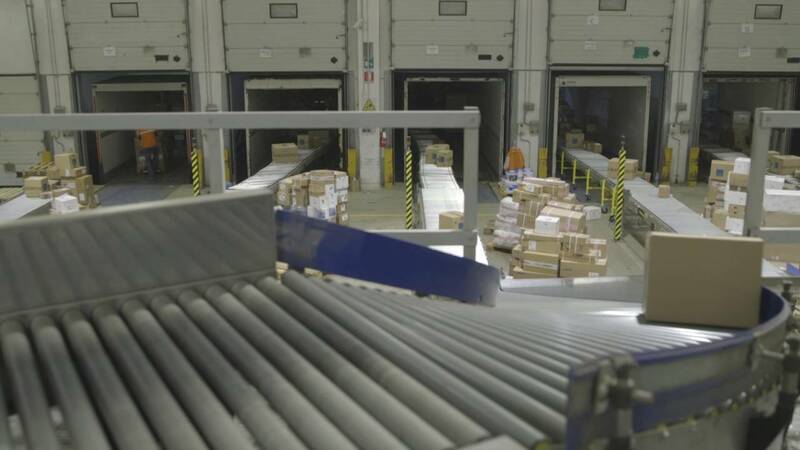 Inbound and outbound parcel flows are standard processes for the last-mile depot. Thanks to modularity OCM’s sorting systems are intrinsically bi-directional and manage a.m. and p.m. operations running on the same line. That ensures fast and accurate delivery, smooth handling and complete traceability. Every project is developed with innovation, extensive industry knowledge, value and integrity. Once the facility is up and running, we continue to monitor and ensure you get the most out of it. A prompt on-call service is always on your side to solve initial requests, although our main aim is to prevent issues occurring. The advanced control software together with the modularity is the basis for our predictive analysis and maintenance. Support is an active part of our commitment. For over 40 years we have been partnering with our customers to increase productivity and quality. 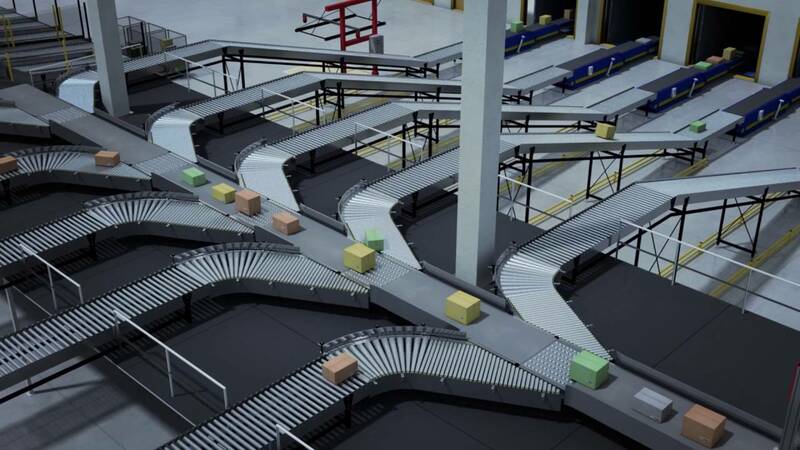 OCM specializes in designing, manufacturing and engineering automated material handling, sorting and tracking systems for parcel industries and distribution logistics. Founded in Italy in 1976, the company has since aimed at customer excellence, supporting end users with advanced high-quality turnkey solutions, control software and after-sales services. As of 2018, OCM is part of the MHS family. As an MHS family company, during ProMAT in Chicago OCM will be present at MHS Inc. exhbition stand. Our representatives will be pleased to show and explain you all our products and solutions. If you want to know more about OCM you can find us at MHS Booth # N6539. Post-Expo is the world’s leading international postal and parcel industry exhibition. Visit us in Amsterdam! Are you looking to develop your career and make the difference? We are always interested in passionate people who like new challenges. To find out new possibilities visit our vacancies on OCM website. Youth and experience the best mix ever.